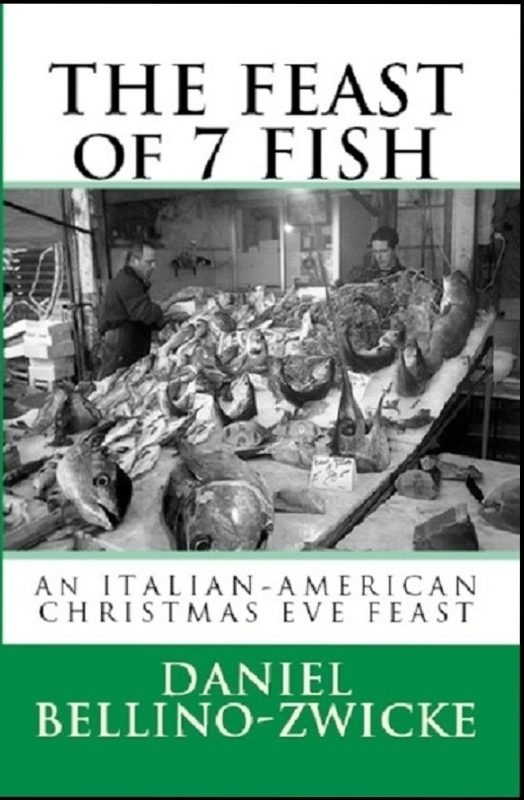 Well, it seems we’ve been waiting forever, 41 years to be exact since the release of one of America’s most epic movies, The Godfather by Italian-American Director Francis Ford Coppola. 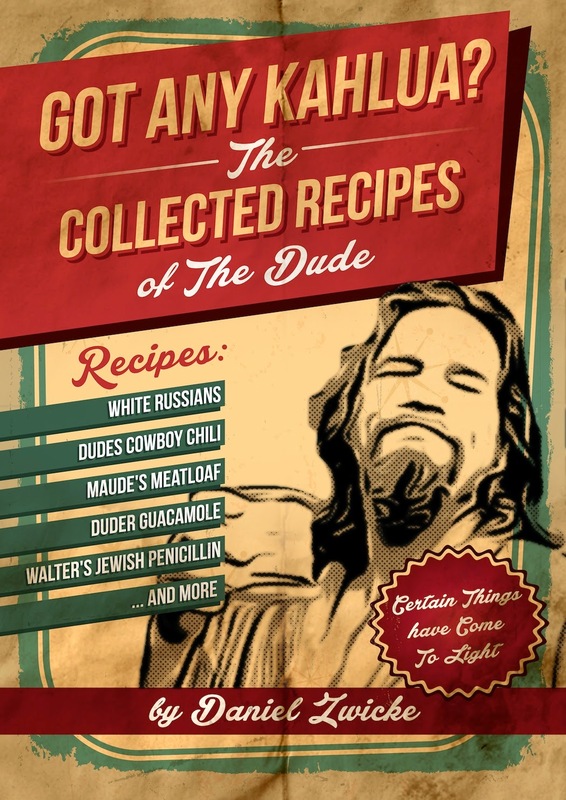 What have we been waiting for? A book dedicated to the legendary scene when Corleone Family Caporegime Peter Clemenza teaches Michael Corleone (Al Pacino) how to make “Sauce,” Sunday Sauce that is, aka Gravy, the beloved, monumental, most important dish in all of Italian-America, its cooking, eating and gathering of the family. 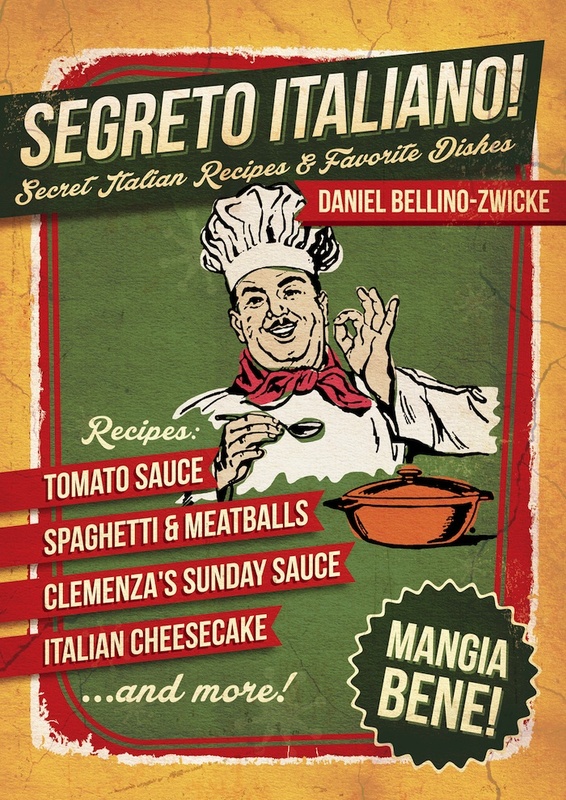 Clemenza fries up some garlic with tomatoes and Tomato Paste, then “throw in your Meatballs and Sausage,” he adds a little wine, a bit of sugar, and that’s his secret. 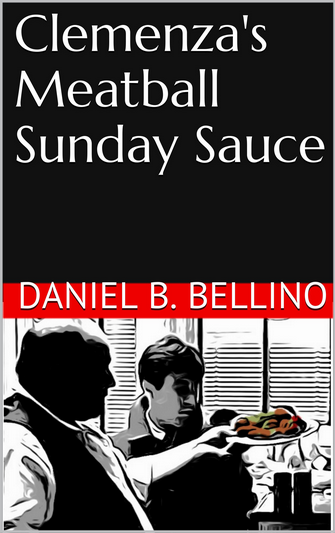 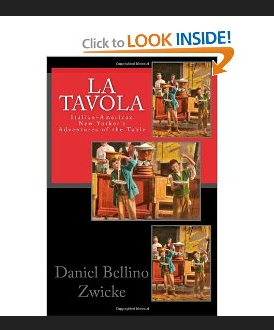 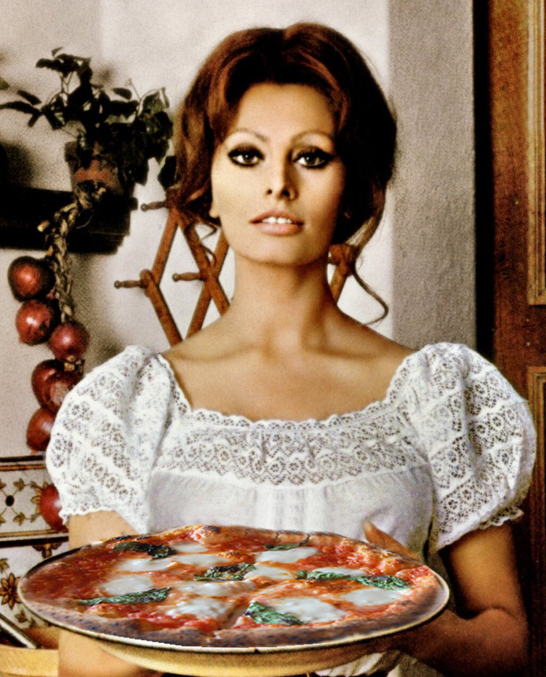 It’s a piece of movie, AMerican, and Italian American History, purely classical and it’s in Daniel B. Bellino’s new book Clemenza’s Meatball Sunday Sauce, the most anticipated cookbook of 2013 ..
There’s Daniel’s own famed Sunday Sauce and Amatriciana recipes and much more. 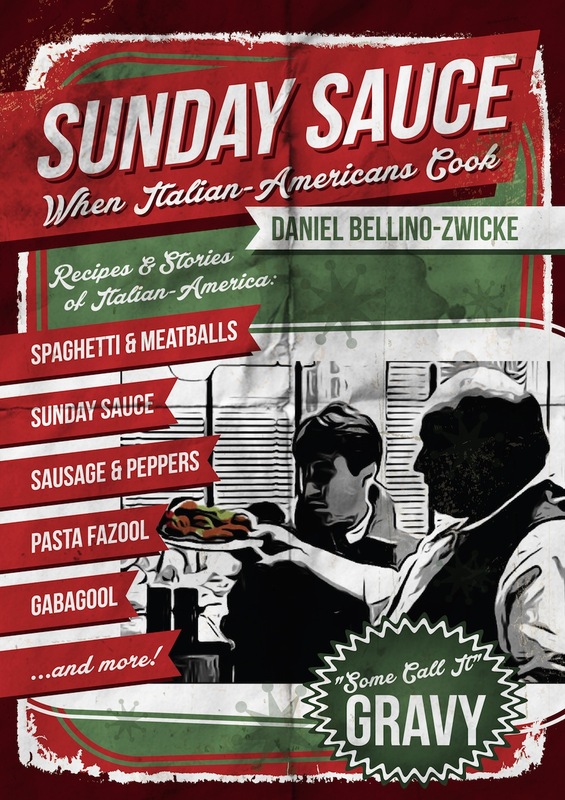 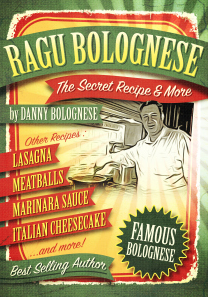 This book is an absolute Gem “Must Have” for anyone interested in the wonderful Food and History of Italian-American, Italian Food and of course the star of the show, Sunday Sauce. 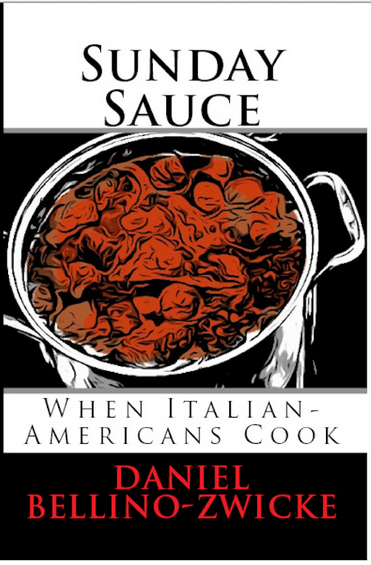 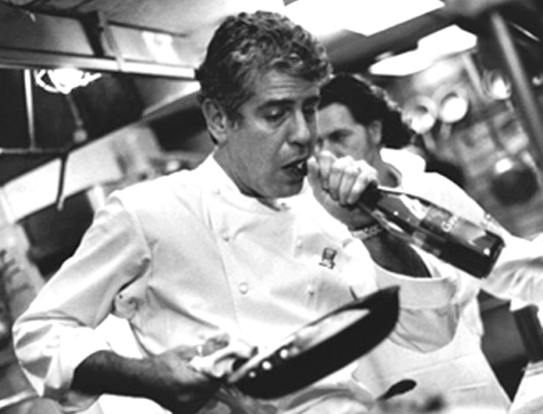 You will delight in every recipe and the whimsical stories and anecdotes of the Italian American lifestyle, particularly in New York and of Mob Movies. 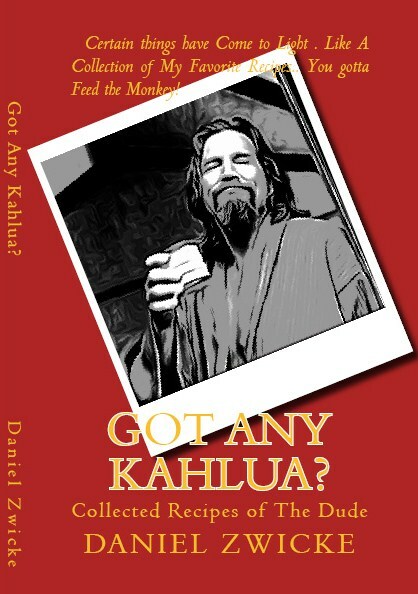 As I’ve said it is a must have and especially now with Daniel’s generous introductory offer of just .99 Cents a copy. It’s a steal.